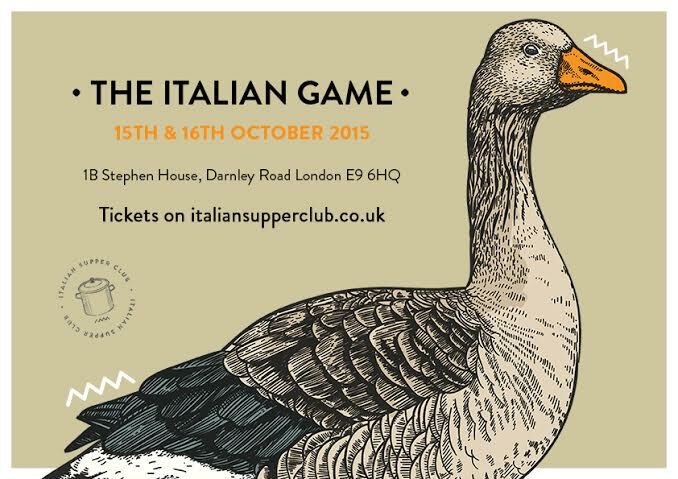 The Italian supper club return this October with two nights of 'beak to tail' eating, Italian style, with an autumnal game dinner, featuring roast mallard, plus lots of seasonal vegetables like pumpkin. Tickets are just £36, and it's happening on both Thursday 15th and Friday 16th of October in Hackney, E9. 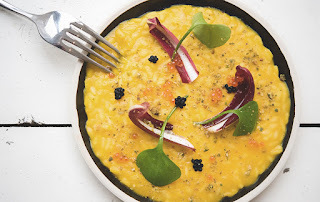 "We always try to get hold of the best English products and cook them with an Italian twist, so we are very happy to announce our autumnal dinner party. 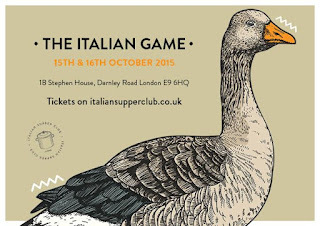 Making the most of the game season, we will put together a beak-to-tail menu which will include roast mallard with brown butter and pumpkin puree and Gragnano rigatoni with giblets, Pecorino and mint. 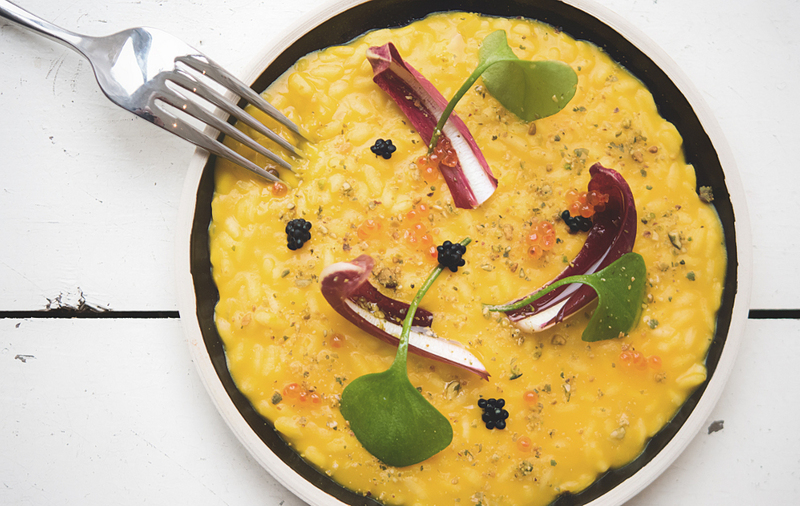 Expect lots of fun, an unconventional menu and some unusual red wine! The ticket price includes a welcome drink and a four-course dinner. Wine can be bought separately on the night"